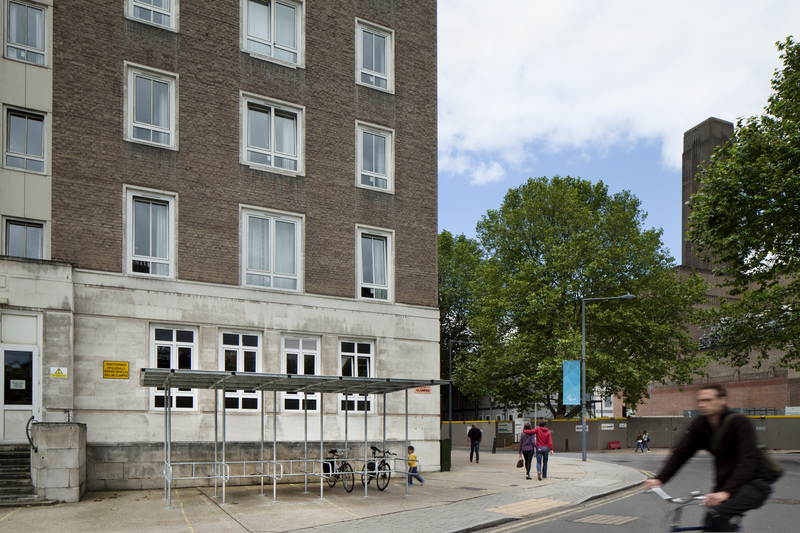 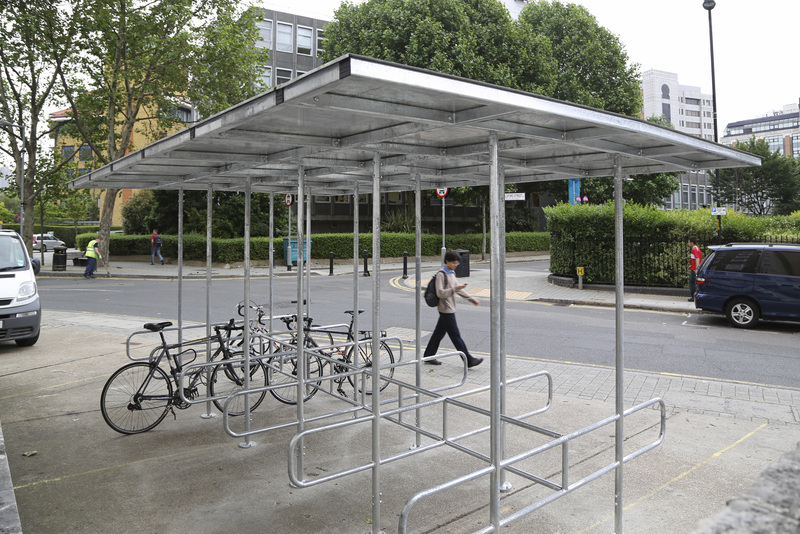 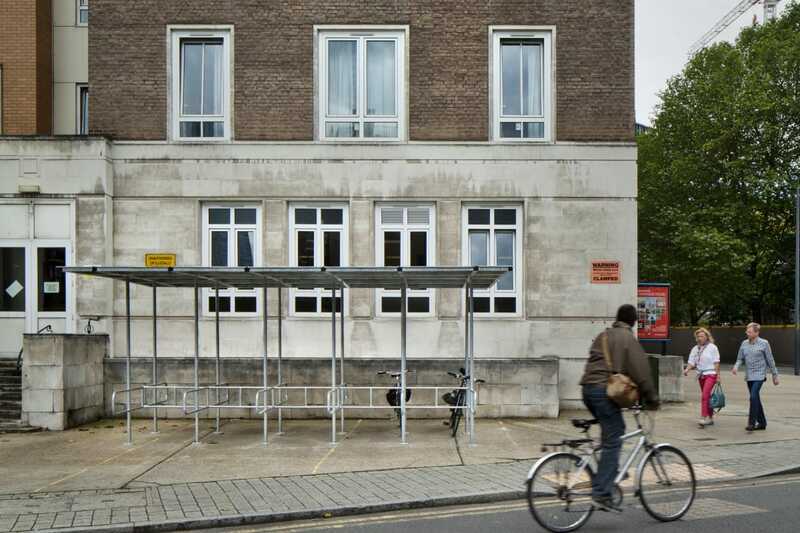 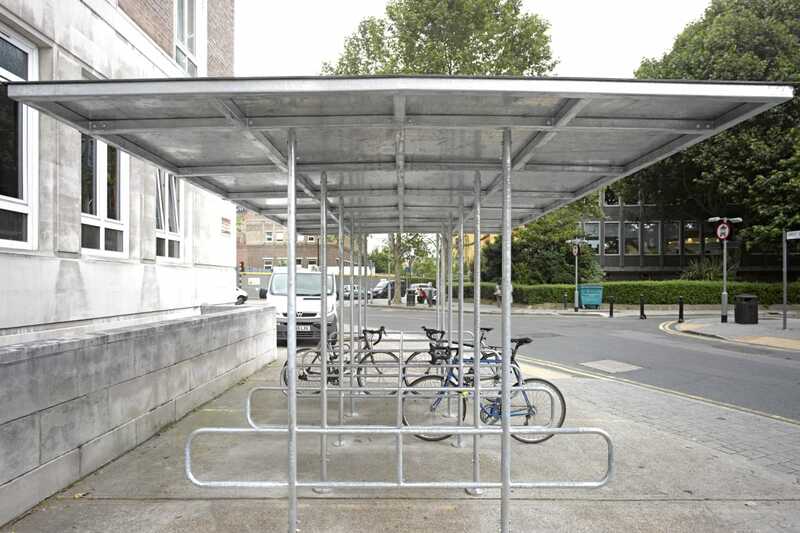 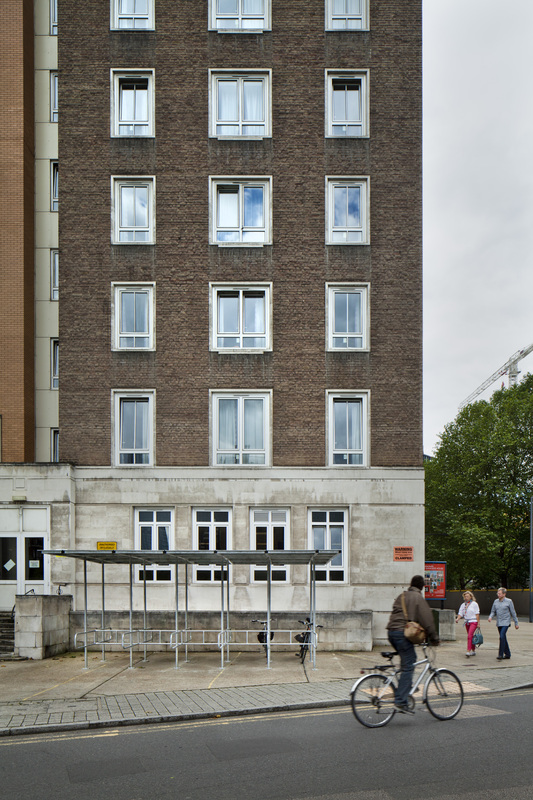 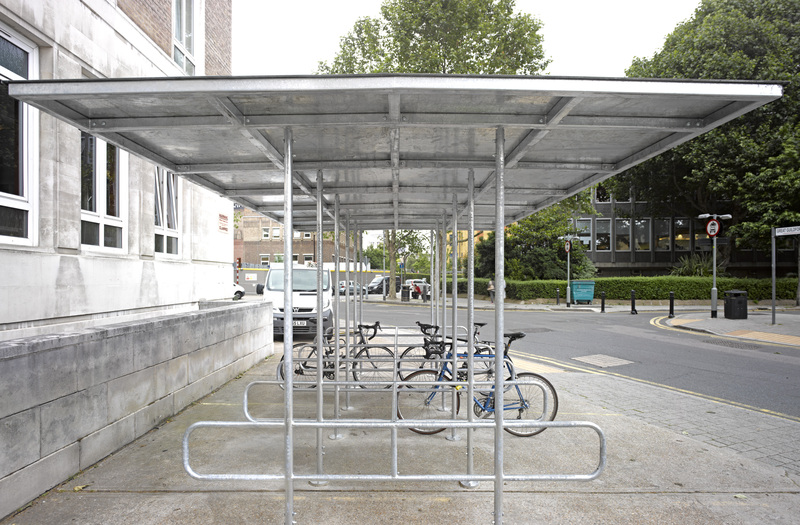 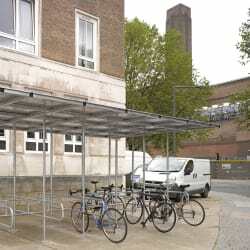 The Marshalls Bankside Bike Shelter was conceived by Architect, Martin Ebert from Studio Meda. 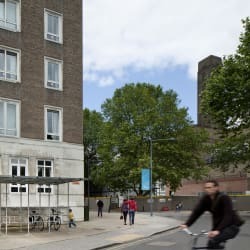 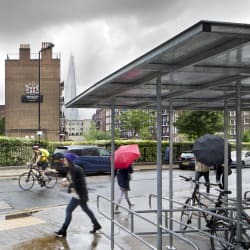 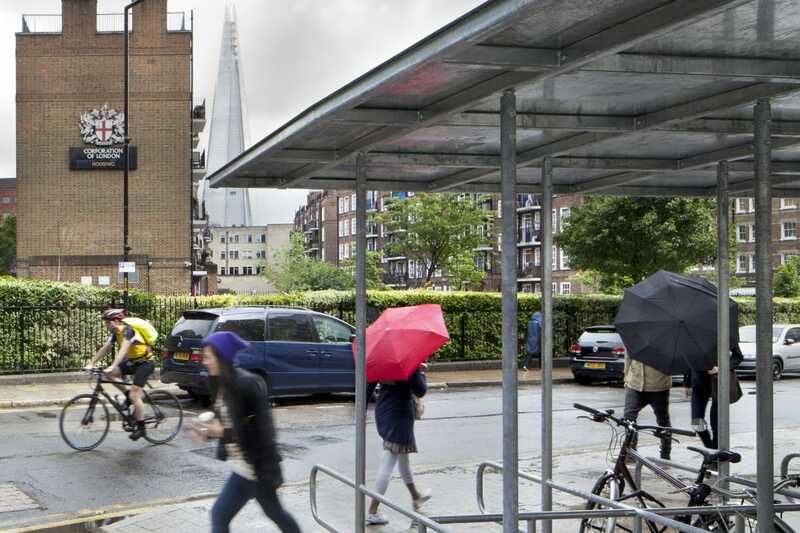 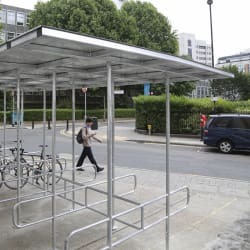 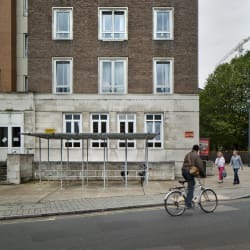 As part of a competition to design a cycle shelter run by Better Bankside, a business improvement district in London, the Bankside was nominated the winner. 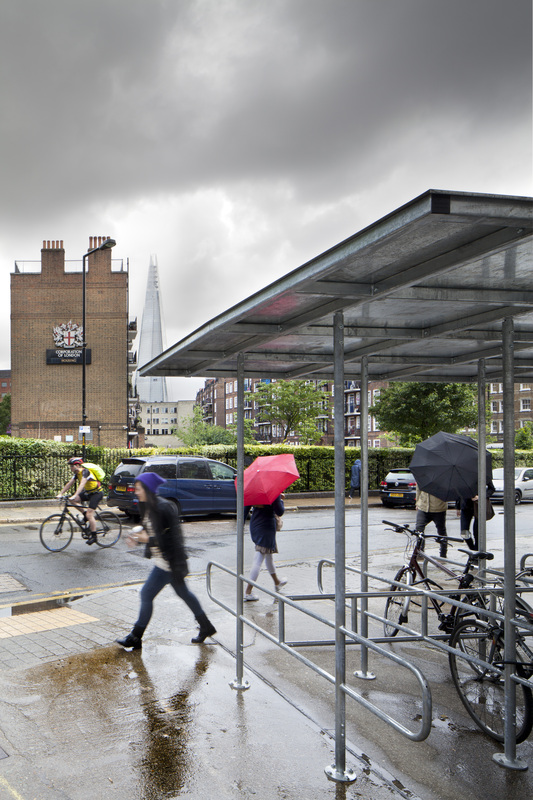 The Bankside is extremely minimal in design, to ensure that it blends well within the landscape. 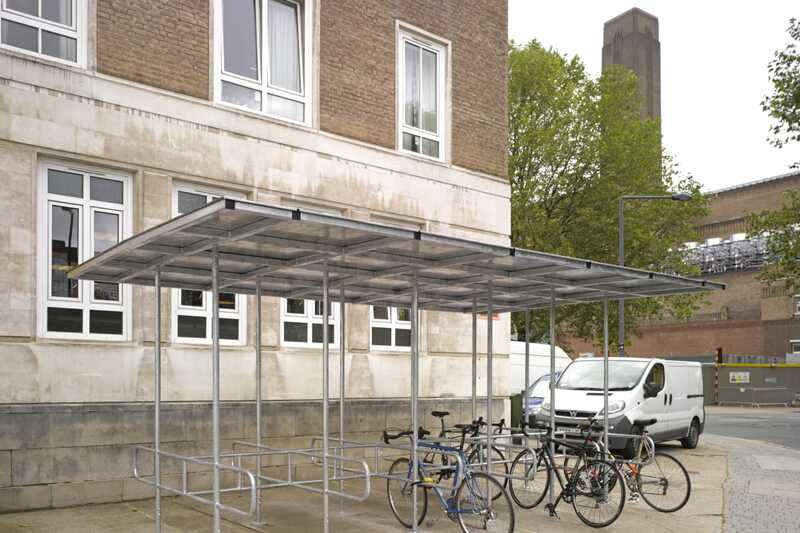 The minimal design also makes it extremely economical per cycle space. 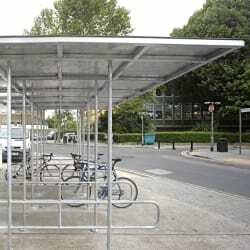 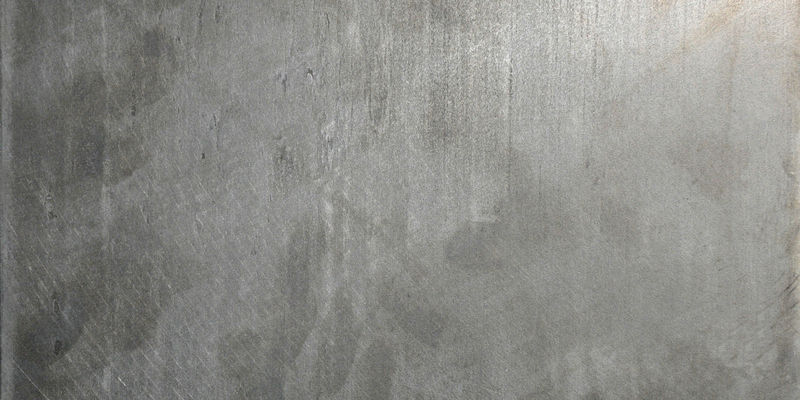 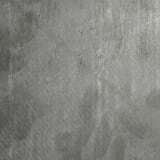 Manufactured from structural mild steel which is galvanised. 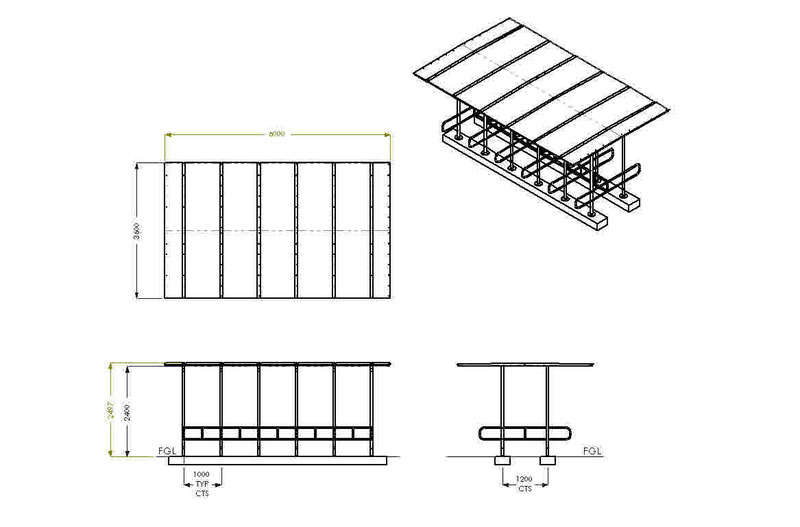 The roof panels are also in steel. 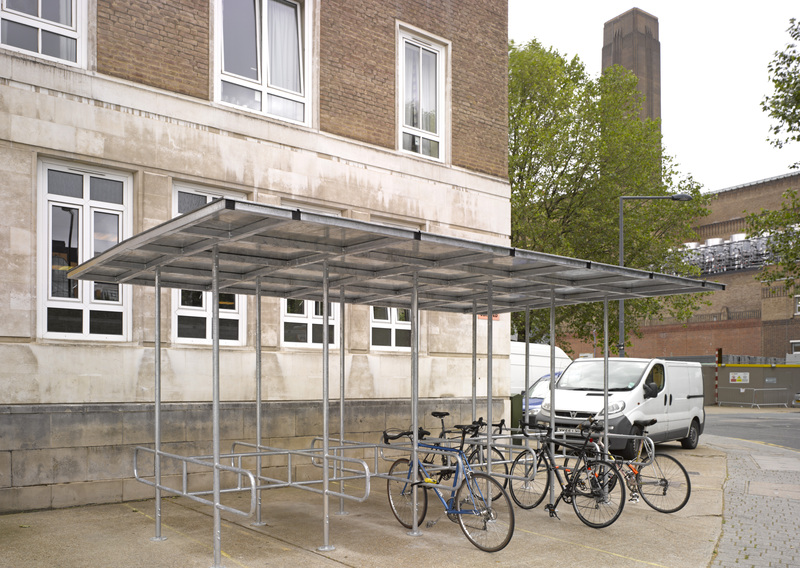 The Bankside can hold up to 24 cycles and comes complete with integrated rack as part of the design.